In this podcast, Mary Twomey and Kevin Trout, who both work at the Center of Excellence on Elder Abuse and Neglect (CEEAN), are interviewed about their work with Ageless Alliance. CEEAN and Ageless Alliance are both initiatives of the University of California, Irvine. 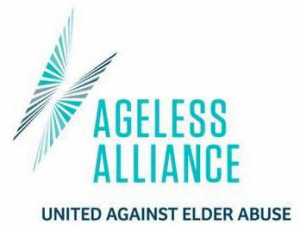 Ageless Alliance is a nationwide, grassroots movement focused on eradicating elder abuse and uniting people across the country to fight for elder dignity and the value of older adults. The campaign is centered around empowering people of all ages to take action, become involved in their local communities and work together to eliminate of elder abuse. The objectives of the campaign are to build awareness, provide support and foster community involvement. 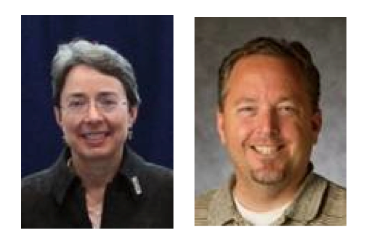 Mary and Kevin are part of a dedicated team working to spread these messages and support this important effort to build a national movement. Make sure to listen to the podcast for more on Ageless Alliance, ways to get involved and for an inside look at this exciting campaign! For more information about Ageless Alliance, please visit, www.AgelessAlliance.org.